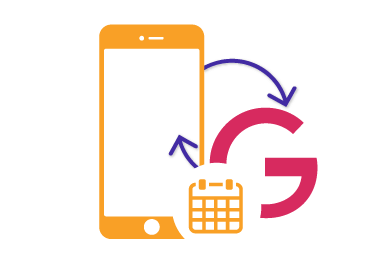 With SyncGene service you can automatically sync and transfer multiple Google Gmail Contacts accounts with iCloud and iPhone without creating duplicates. After moving contacts, you will be able to see and manage your contacts either from Gmail or your iPhone. 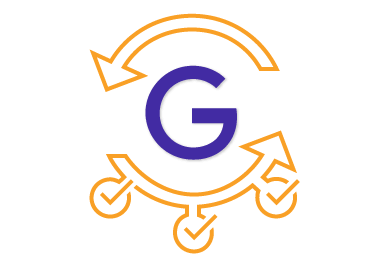 SyncGene backs up your iPhone Contacts to your Google Drive account automatically and all the data can be easily restored. Also, you can restore your contacts using Google Contacts Restore feature. Backup and restore is secure, because SyncGene never stores any of your contacts data. 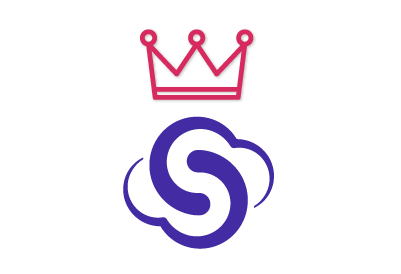 You do not need to download and install SyncGene on your computer, because it is a web app and cloud based service. Thus, you can synchronize your Gmail contacts without connecting your iPhone directly to your computer. In order to sync your contacts with iPhone iCloud synchronization must be enabled. 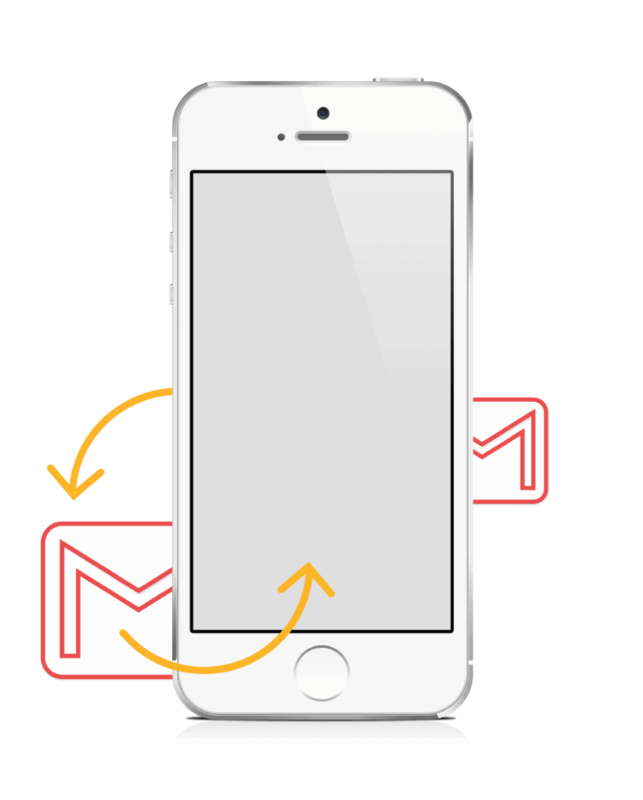 We will notify you when your iPhone Contacts will be synchronized with Google Gmail. From now on you can manage your contacts either from Google Gmail Contacts or your iPhone. 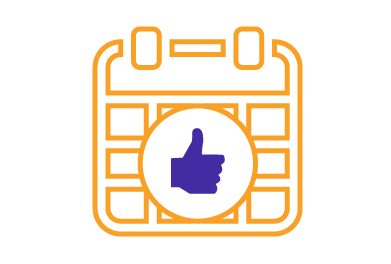 If you use any calendar or contacts application for synchronization you should choose only one as a default, this way you will not create duplicates, you will save time and battery life. You can manage your Contacts either from Google Gmail or your iPhone.